The good news is that America’s bird flu crisis may be over. The bad news is that we may still feel the fallout come Thanksgiving. 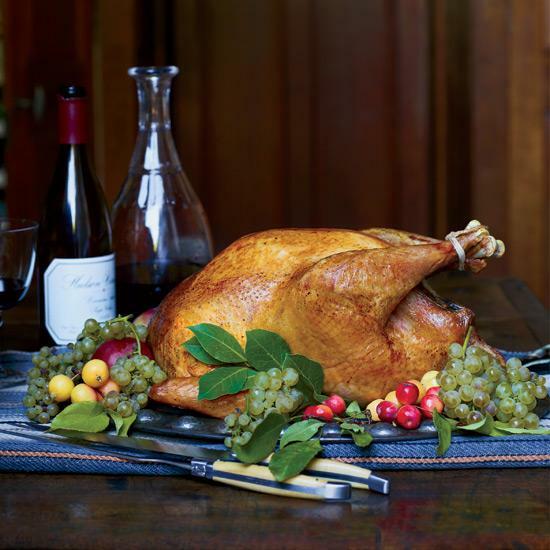 Frozen turkey prices are expected to be 19 percent higher this Thanksgiving than they were last year, reports Reuters. In fact, those ramifications could last through to the following Thanksgiving as well, with the industry saying that it might take up to two years to fully restock lost birds. And that’s assuming there are no setbacks. The US has gone two months without any new bird flu cases, but it’s possible the virus could return this fall owing to the seasonal migration of ducks. As if you needed another reason to be angry at ducks! For now, though, the USDA has estimated the price of wholesale frozen turkey will be $1.36 per pound, a revision of their previous estimate of $1.28 per pound and up significantly from last year’s prices of $1.14 a pound. As long as the price of pumpkin pie stays steady, hopefully we won’t hear too much complaining.